Concise. Eloquent. And now on file with the state police. 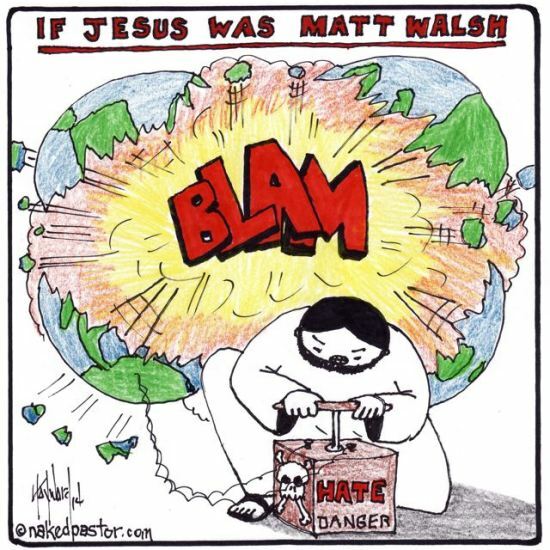 “Matt, you are so filled with hate in everything you write. You are part of the reason why conservative teabaggers in this country are nothing but hate mongers and bigots. Do you want to know why I’m a “liberal”? Because liberals know how to make a point without being hateful and spiteful.”(Emphasis mine). At first I dismissed this claim and concluded, as I often do, that the person who said it couldn’t possibly be serious. Does he really not notice the hate and hostility pouring like sewage out of his own ideological camp? Does he really think that hate is somehow a ‘conservative’ thing? No, I thought. Nobody is that oblivious. But the more I reflected upon it the more I realized that I have to stop looking through the prism of rationality. Many people in this country have bought into the propaganda that paints us cultural non-conformists as hateful bigots. They’ve had this notion instilled in them, and it is only reinforced by virtually everything they see and hear from their teachers, the media, their pop culture idols, their parents, and their president. Our society is obsessed with the term. 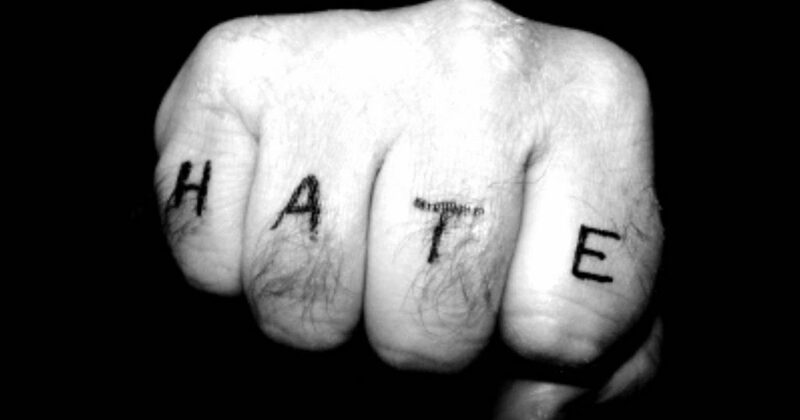 Every idea you oppose is ‘hateful,’ every person who expresses it is ‘full of hate,’ every time someone hurts your feelings or makes you uncomfortable they must be dismissed as hateful haters who want to spread hate and hatefulness all over the world. Not surprising – of the 84 people @MattWalshBlog follows on Twitter, 11 are women. 12 if you include Ann Coulter. Most are "housewives." The ‘you’re hateful’ schtick really kicked into overdrive the past couple of days, after I published that post explaining why I don’t think a six-year-old girl should be told she’s a boy. When I wrote it, I felt driven by concern for both the child and the truth, but it’s once again been explained to me that, no, I was actually motivated by hatred. I am a terrorist. A violent terrorist who plans to blow up the world. I’m a dangerous, dangerous, hateful man.